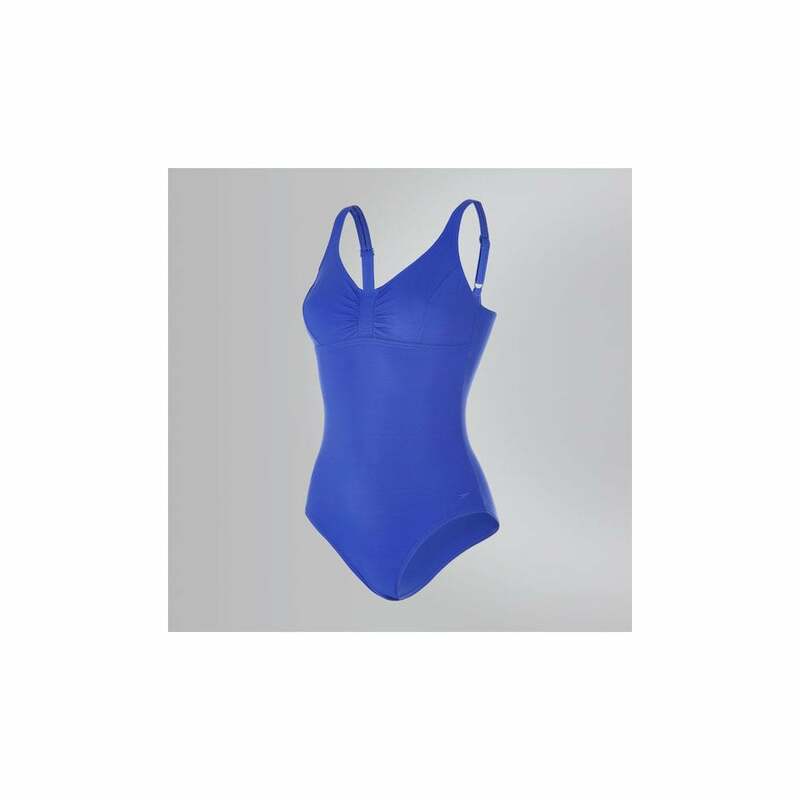 Feel your best in and out of the water in this slimming one piece. Featuring the same hidden bust support and tummy control as all Speedo Sculpture swimsuits, the Aquagem one piece is made from an all-over body shaping fabric that provides a comfortable and flattering fit. And it&apos;s great to swim in, too.